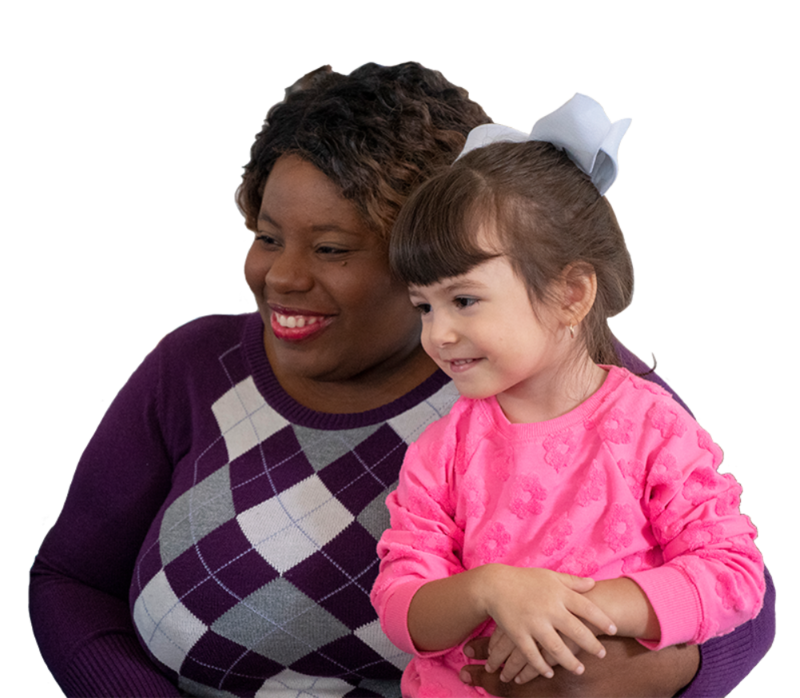 License-exempt caregivers (also referred to as in-home, informal, or family, friend and neighbor caregivers) are an essential piece of the child care landscape. This is why we’ve partnered with Child Care Resources in Washington to pilot their evidence-informed program Kaleidoscope Play & Learn in California. What are in-home or family, friend and neighbor caregivers? These are caregivers that are relatives of the children in their care, or care for the children of only one family other than their own. In California, these providers do not need to be licensed, which is why they’re also referred to as license-exempt providers.